This FlexiArm Mount Kit is designed for switches and for solid attachment to round tube. 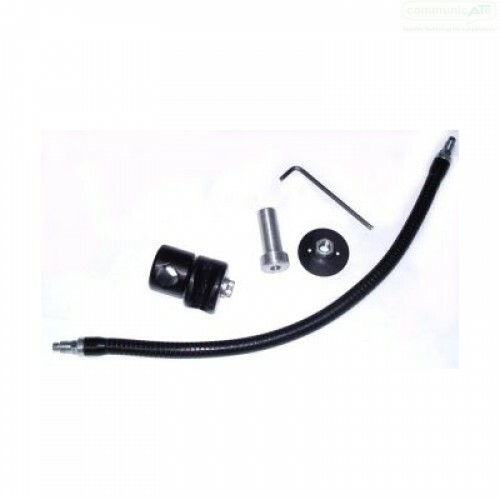 The Stem FlexiArm Switch Mount provides the components for a simple, flexible switch mount. 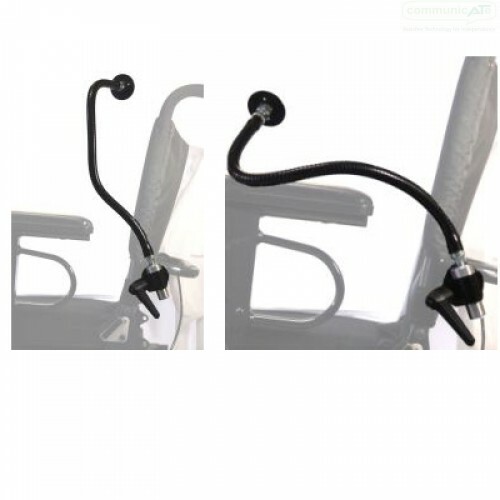 Excellent for switch position assessment and short-term solutions, the Stem FlexiArm can be repositioned and adjusted without the need for tools.